H.E. Maithripala Sirisena, President of Sri Lanka paid a State Visit to the People’s Republic of China from 25 to 27 March 2015 on the invitation of H.E. Xi Jinping, President of the People’s Republic of China. During the visit, President Sirisena also met with H.E. Li Keqiang, Premier, and H.E. Zhang Dejiang, Chairman of the Standing Committee of the National People’s Congress of China. 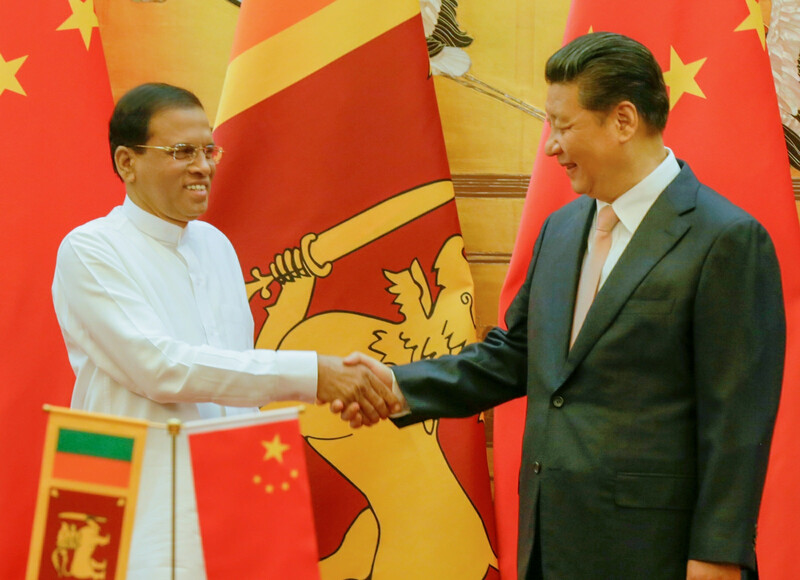 This was President Sirisena’s first visit to China as President undertaken within three months of his election.